From Korean 10-step rituals to nose jobs and eyelid surgery, we are constantly putting our best faces forward. “Skin care” typically means “face care,” and it’s pretty intense. In 2018, we’re sharing the love with the rest of our bodies! More natural, dewy looks are trending this Spring, and as we start to shed our winter layers, more skin exposed means more skin to take care of. Technology has advanced skin care so that you can make the most of this trend. Some procedures require time for best results, so plan now for that perfect look. Even though there is no “cure” for cellulite, it is treatable. Liposuction won’t work, but Thermage, which causes collagen rejuvenation, can improve its appearance. As many as ninety percent of women will develop stretch marks, or the rapid thinning of skin, and can now treat them with Thermage or Fraxel, depending on their age. 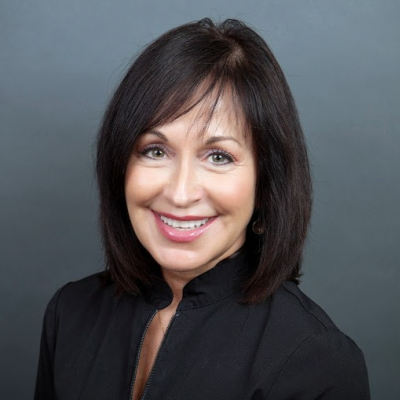 Slack skin, scars, and rosacea are all treatable now. Here are some non-invasive, non-surgical ideas to get you glowing. Thermage uses radio frequency to heat the deep layers of skin, safely stimulating existing collagen and promoting new growth. The results look sleeker and brighter and feel firmer, smoother, and tighter. While you’ll see results almost immediately, the stimulated collagen growth will lead to continued improvement for up to six months after. The overall benefit can last years from this single treatment. Because it is non-invasive, Thermage requires minimal downtime and is pain-free. It works on all skin types and bodies to target specific issues. V-Beam is a pulsed-dye laser. A gentle burst of light is absorbed by the blood vessels in the targeted area. The body then reabsorbs them, leaving your skin clearer and fresh-looking, with no damage to the skin. The results and number of required sessions vary depending on the condition of the area. Fraxel 1927 uses light energy to stimulate the production of collagen in your skin. This helps reduce the appearance of fine lines and scars by smoothing out the creases in the skin layers that cause them. Our Kelowna skin care experts will be happy to treat you. Once you’ve had your procedure(s), maintain your healthy body skin with some of the new creams and oils aimed at the body. If you struggle with body acne, use a cleanser with alpha hydroxy acid. Formulas for the whole body are being developed using the same science that’s made facial skin care so popular. Always remember sunscreen and moisturizer, of course, but there’s more to it than that. The best advice for healthy skin is to remember that skin is your body’s largest organ. It’s alive! And the way you’d keep the rest of your body healthy, with proper nutrition and lifestyle, are the way to keep your skin glowing. Remember to drink at least eight glasses of water a day and to eat a varied diet full of fruits and vegetables. Get a full night’s sleep and don’t smoke! Try not to take super hot showers or baths and to pat your skin dry, not rub. 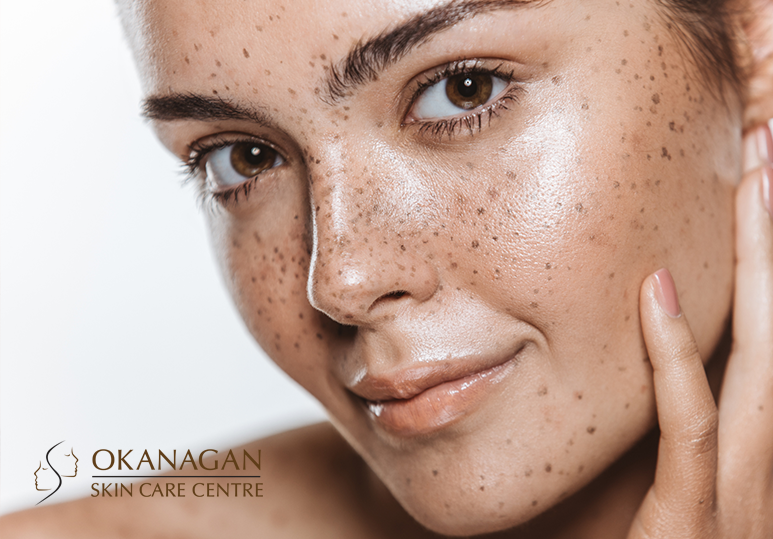 At Okanagan Skin Care Centre, we understand how vital clear and fresh skin is to your health and confidence. We’re able to develop a personalized treatment plan to determine which procedure(s) are right for your goals. Contact one of our specialists at 250-868-9290 or use our online form.